Whistle-blower Gets $4.5 Million Award From IRS : The Two-Way A Pennsylvania accountant turned in his own company. The federal government netted $20 million in taxes and interest, and is sharing some of that with him. Of course, he had to pay taxes on that award. Get them right or someone may blow the whistle on you. The Internal Revenue Service has awarded a Pennsylvania accountant $4.5 million because he blew the whistle on his own employer — an act that "netted the IRS $20 million in taxes and interest," The Associated Press reports. According to the AP, "the accountant filed a complaint with the IRS in 2007, just as the IRS Whistleblower Office opened, but heard nothing for two years." So he hired a lawyer to help push the case. That lawyer, Eric Young of Blue Bell, Pa., declines to identify his client or the company he worked for. The whistleblower felt that his company, a financial services firm, had ignored his warning that it had failed to pay some taxes. One bit of irony: While he's been awarded $4.5 million, the check sent to the accountant by the IRS was actually for $3.24 million, AP says. He had to pay taxes on it. 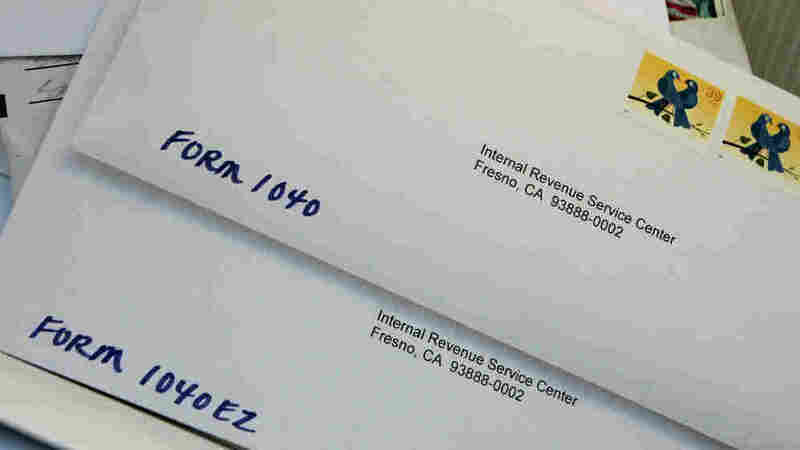 Oh, and here's a reminder: Even if the federal government shuts down tonight, the deadline for filing federal incomes tax returns this year is still April 18.